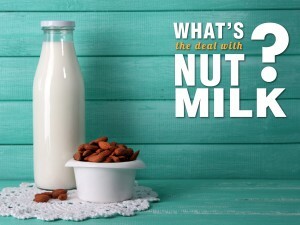 What’s the deal with nut milk? Have you ever found yourself comparing products in the supermarket and come across labels on different items? In particular products that are promoting organic practices? We take a look at who accredits these organic label types. In Australia, organic certification is performed by several organisations that are accredited by the Department of Agriculture, Fisheries and Forestry (DAFF), formerly the Australian Quarantine and Inspection Service (AQIS) under the National Standard for Organic and Biodynamic Produce. Take a look at the current 7 registered DAFF accredited certifying bodies. The Organic Food Chain (OFC) targets producers of grain, cattle, sheep. 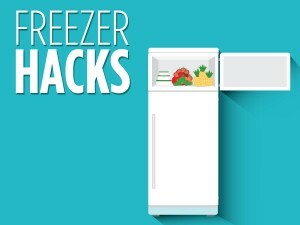 They also target food and skincare processors, distributors and wholesalers. The OFC aims to deliver a quality assured product that is sustainable in cost effective production, demand/supply management, domestic and international marketing, and environmental management. The OFC is committed to fast and friendly service while upholding the national organic and standard of Australia and other international organic certification standards. 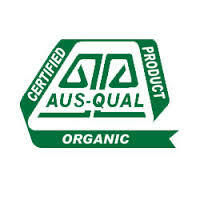 AUS-QUAL operates in the wider Australian and New Zealand agricultural, horticultural and secondary processing sectors. 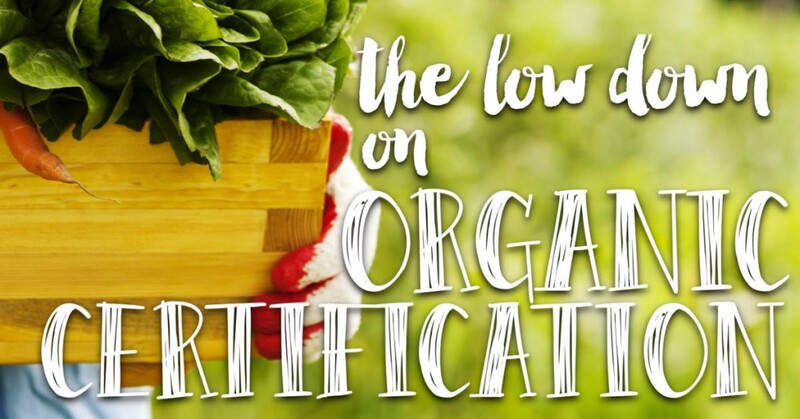 The Australian Certified Organic has been around for 25 years and aims to change perceptions of consumers and members towards organics with certifications. ACO provides assurance that you have bought organic. That the products are; sustainable, with non-chemical farming, no irradiation, no GMOs, no chemical processing and care is taken in storage, transport and packaging. The Bio-Dynamic Institute has been around for almost 60 years and is involved in research and the development of the Australian DEMETER Bio-Dynamic Method of Agriculture. Their slogan, ‘In bio-dynamics we are builders of health – not healers of sickness’ highlights their strong ethical corporate social responsibility and correct practices. Certified produce is grown from Biological-Dynamic agricultural methods that are foundhttp://www.tasorganicdynamic.com.au/ed on a holistic perception of nature. Essentially, soil for food production is made through dynamic practices that specifically activate the life of soil and plants that don’t use chemicals and is entirely sustainable. This certification demonstrates a farmer’s comprehensive understanding of the plant in nature’s context. Safe Food Production Queensland works in partnership with the Department of Agriculture and Fisheries (DAF) and Queensland Health (QH). Together, they work across the entire food chain to ensure Queensland’s food supply is safe. SFQ’s primary focus is within primary production and processing sectors. Products labeled under Safe Food Production Queensland Certified Organic indicate strong food safety through farming and harvesting practices. 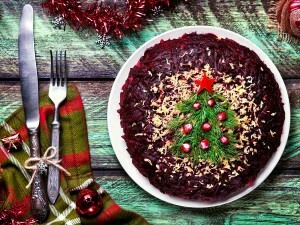 The Tasmanian Organic Producers merged with Australian Certified Organic in April 2015, offering greater opportunities and support for Tasmanian producers.